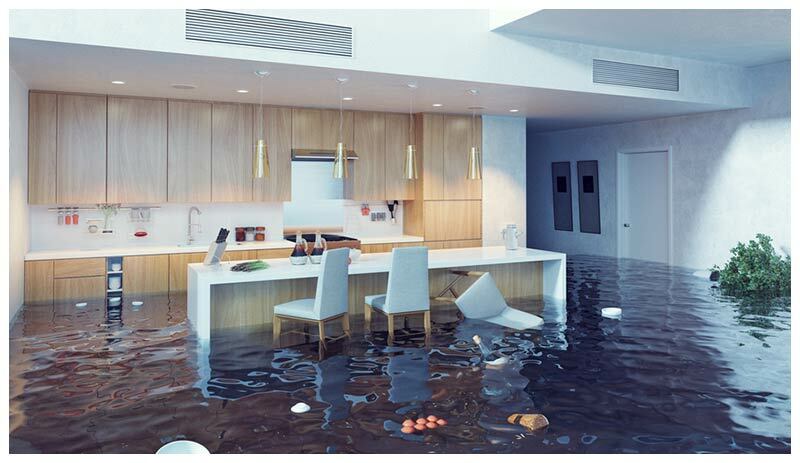 Flood Insurance - Corona, CA | Gallant Risk & Insurance Services, Inc.
Did you know most property insurance doesn’t cover flooding? The federal government runs the National Flood Insurance Program (NFIP), which issues flood insurance policies. 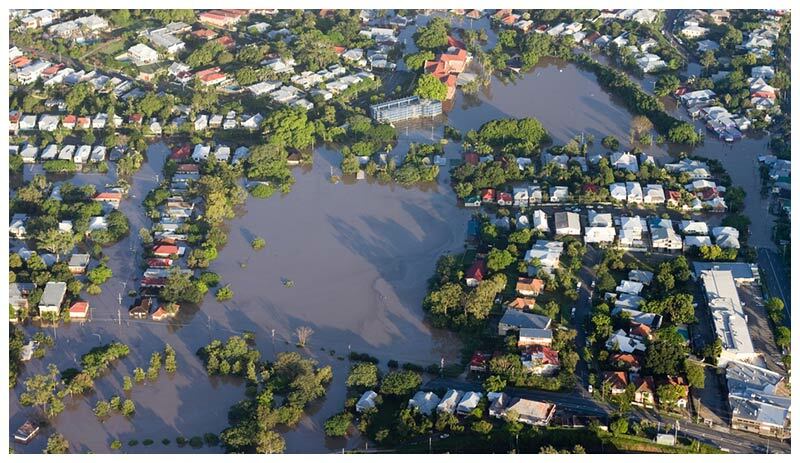 Even if you have homeowners, renters, condo, landlord, mobile home or business insurance, you may need to purchase a separate flood insurance policy to be protected from flood damage. Anywhere it rains, it can flood. A flood is a general and temporary condition where two or more acres of normally dry land or two or more properties are inundated by water or mudflow. Many conditions can result in a flood: hurricanes, over-topped levees, outdated or clogged drainage systems and rapid accumulation of rainfall. Just because you haven’t experienced a flood in the past, doesn’t mean you won’t in the future. Flood risk isn’t just based on history, it’s also based on a number of factors: rainfall, river-flow and tidal-surge data, topography, flood-control measures and changes due to building and development.